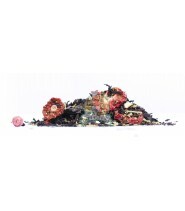 Welcome to Hina-Tea, your online tea shop ! 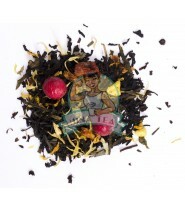 Breeze brings freshness and taste, on his bed of black tea he will make you enjoy your tea break! 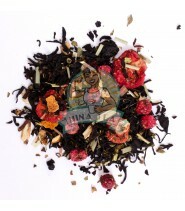 Breeze has a black tea base in the Assam region. Fragrant and enhanced with lemon, it gives a feeling of freshness. Its second layer of strawberry and currant gives it finally a fruity aspect which gives it a second taste contribution very appreciable during the tasting! Assam black tea, South India, basil, lemon peel, natural flavor, tulsi, lemongrass, sour cherry, meadow queen, strawberry (3%), currant. Hina-Tea offers a wide range of teas, from different countries or recipes to measure, our teas are composed of materials from organic farming to benefit the best of all the benefits of tea! Hina-Tea : New products !